2016 Academy Awards : Complete Winners List. Complete List Of 2012 Academy Award Winners. At this year’s Oscars, Jean Dujardin and Meryl Streep certainly weren’t the only winners. 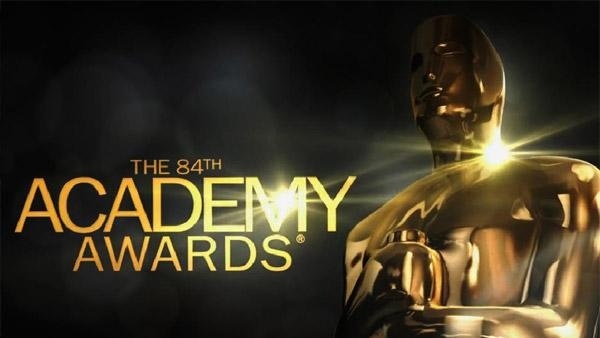 Check out the list below for the winners in the order they were announced at Sunday night’s Academy Awards show.